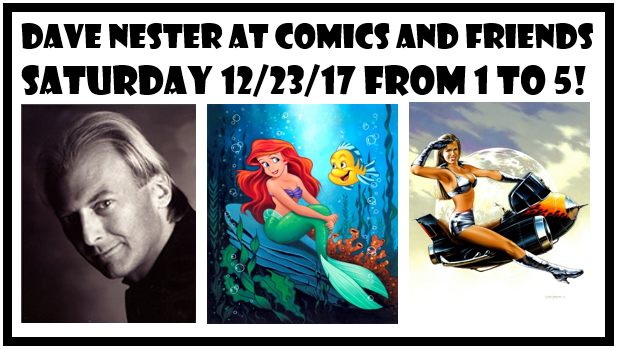 Comics and Friends - Located in the Great Lakes Mall, next to Macy's. Welcome to the new Comics and Friends website. We have it all: Comics, Graphic Novels, Statues, Action Figures, T-Shirts, Manga, Magazines, Magic, and more! Wanna know what’s coming out next week? Check the Upcoming Comics page on this site!